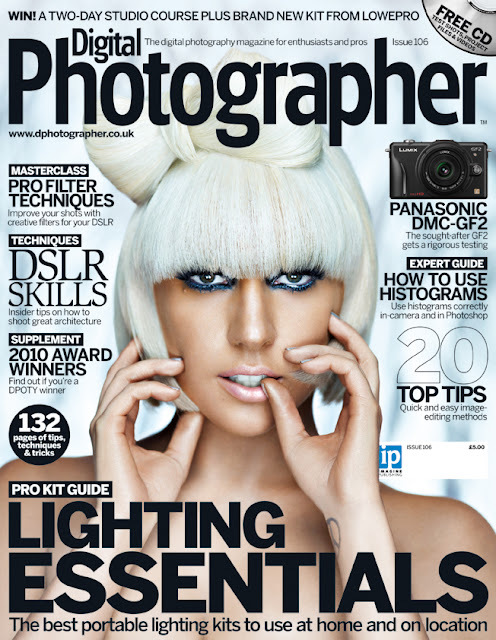 February 24, 2011 /Photography News/ The winners of the Digital Photographer of the Year Awards 2010 have been announced in Issue 106 of Digital Photographer. All the winners and runners up feature in a beautiful glossy supplement, free with this issue of the magazine. 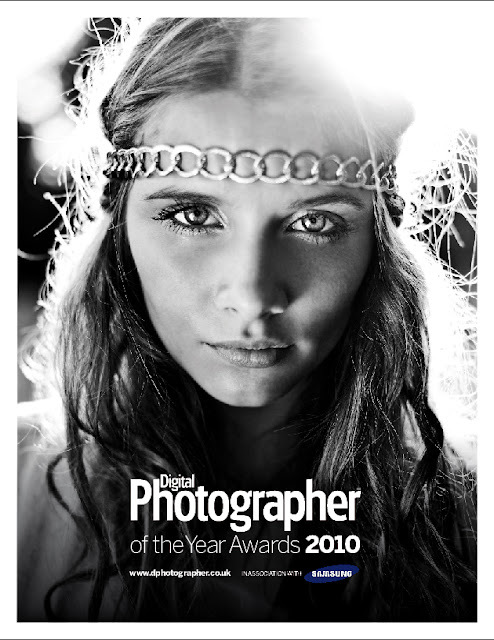 The DPOTY Awards 2010, launched in July last year and has received an unprecedented response, with more than triple the amount of entries than the previous year’s competition. The competition judges also included Editor in Chief, Debbi Allen, The Guardian Newspaper picture editor, Eamonn McCabe, Photography expert, Will Cheung and General Manager of Marketing Digital Imaging Division at Samsung, Steve Mitchell. Each category winner wins a Samsung EX1 camera and Samsung 4GB SDHC Plus card and the overall winner scoops a fantastic Samsung NX10 camera with three lenses, a flash gun and memory card.